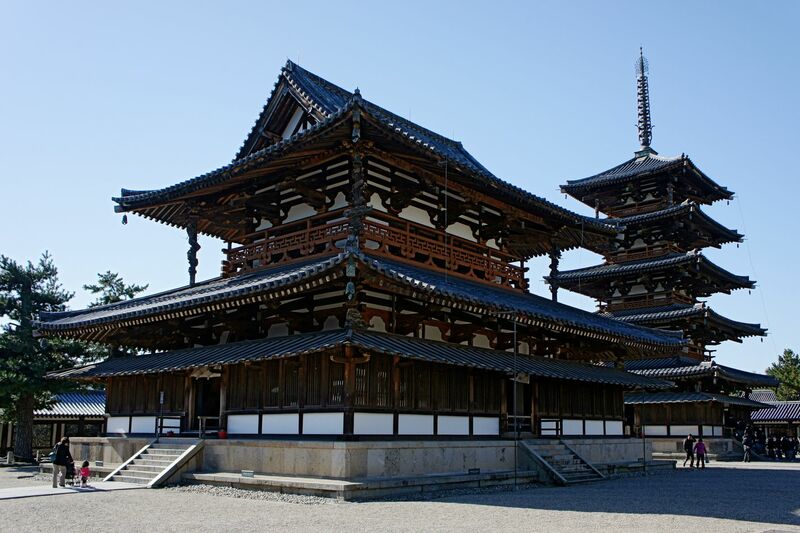 mysteries to uncover ancient Japanese history. 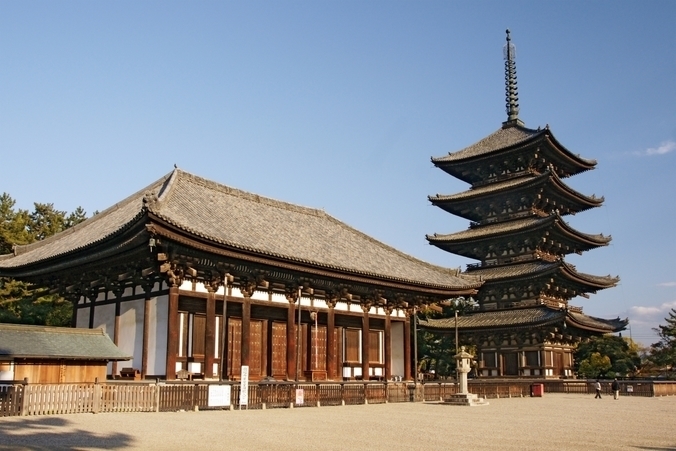 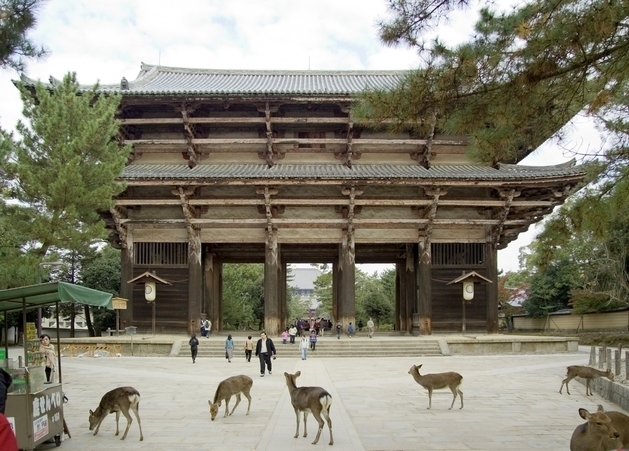 In 7th~8th century, Nara had Heijo-kyo or Asuka-kyo prospered as east goal of Silk Road. 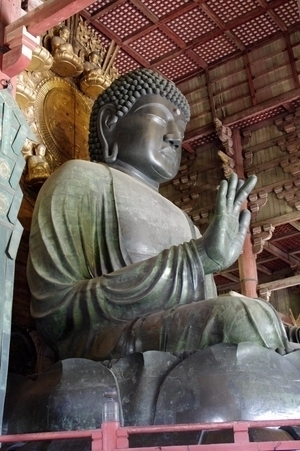 From artistic heritage like papers and pictures, or Buddhism statue chosen as national heritage, it is easy to imagine that there was religional and cultural revolution in this area. 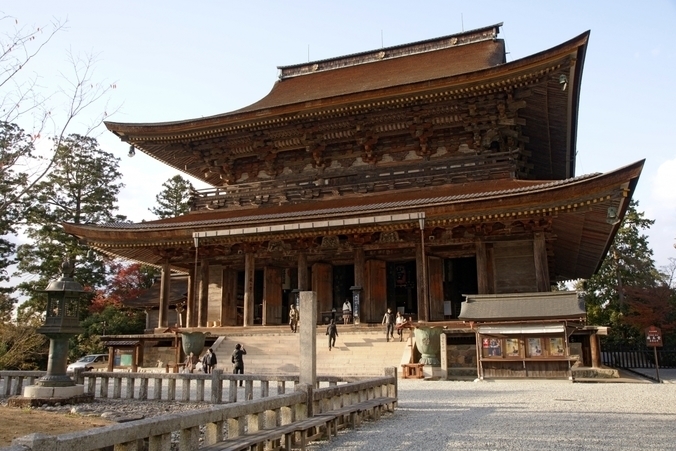 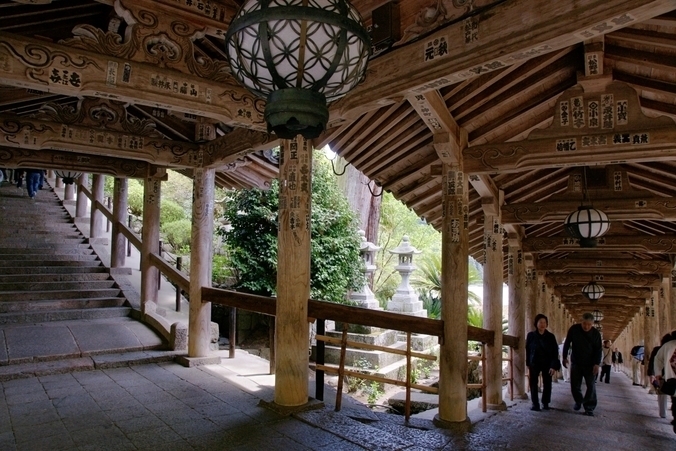 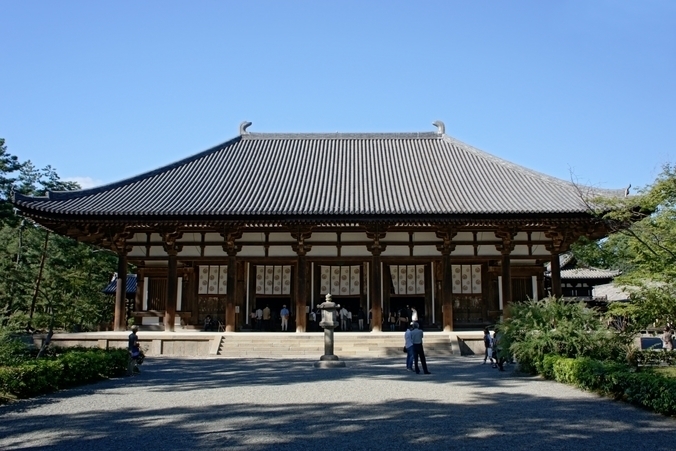 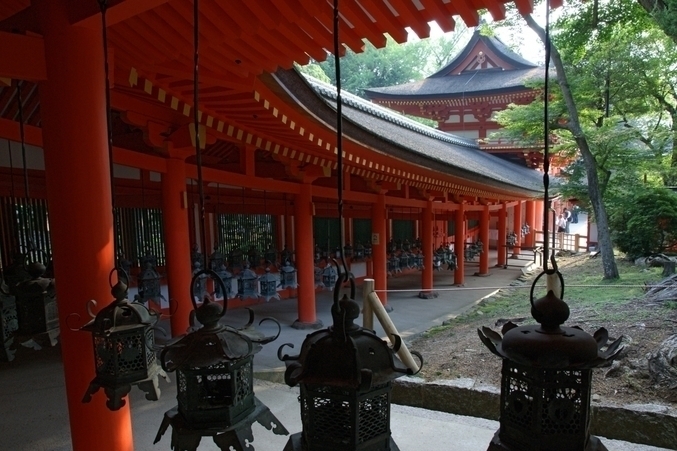 Many tourists visit world heritage Kasuga Taisha or Todaiji. 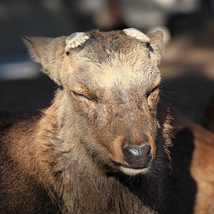 And many "messenger of god" deers are living in Nara park aside of path. 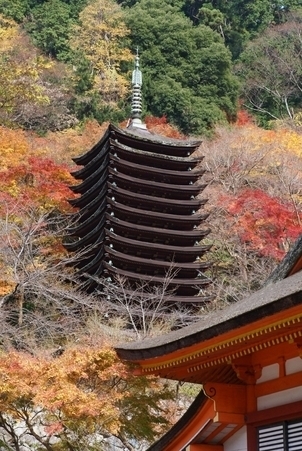 Scenic nature of each season without people's touch up is "Home of Japanese" itself. 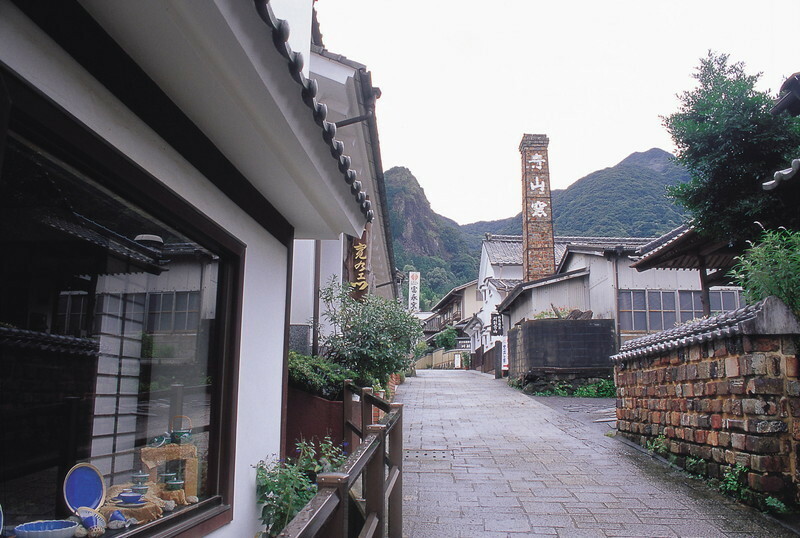 You are able to see good old fashioned Japanese original scenary. 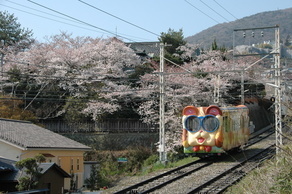 It is 30 minutes by train from another old capital Kyoto station. 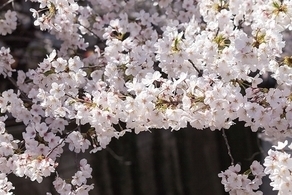 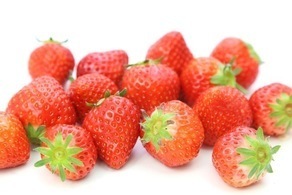 About an hour by limousine bus from Kansai International Airport. 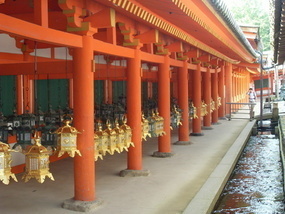 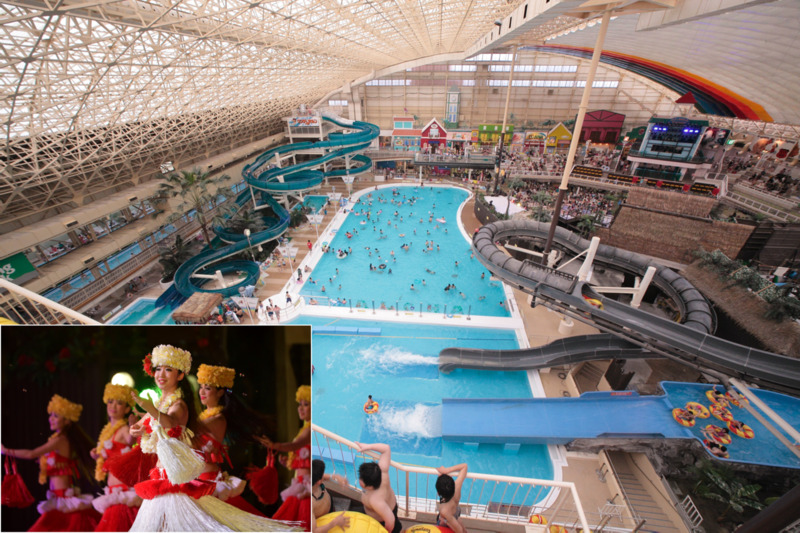 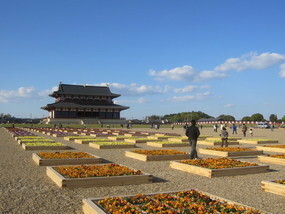 It is a tourist spot that worth "going and seeing" with your precious time. 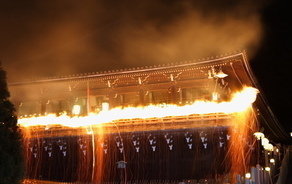 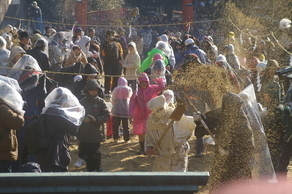 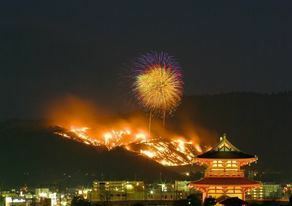 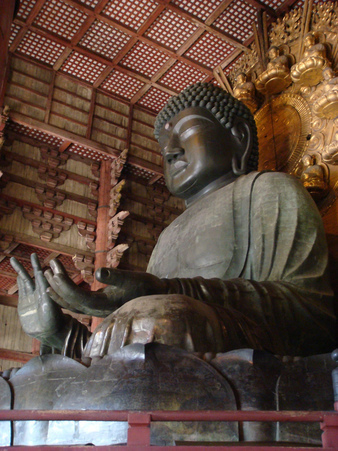 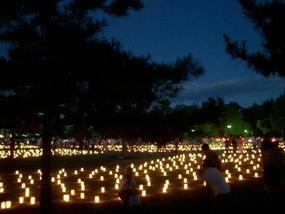 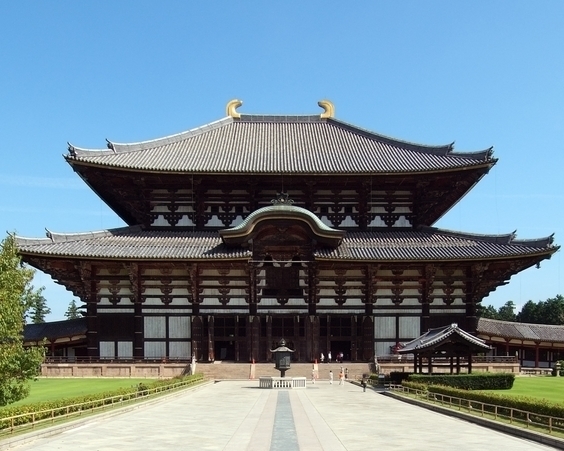 “Todaiji Shuni-e” in 2015, a traditional event since 1260 years before. 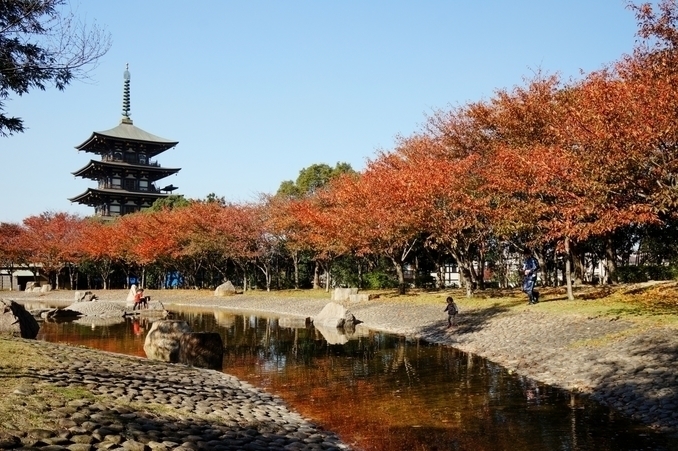 Spring has come in Nara. 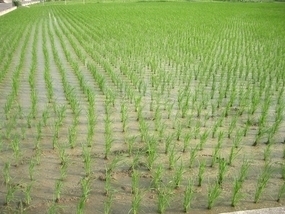 Let's stay Japanese farm Inn in Nara! 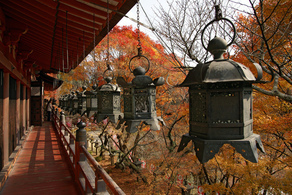 Romantic lights colouring the ancient capital.